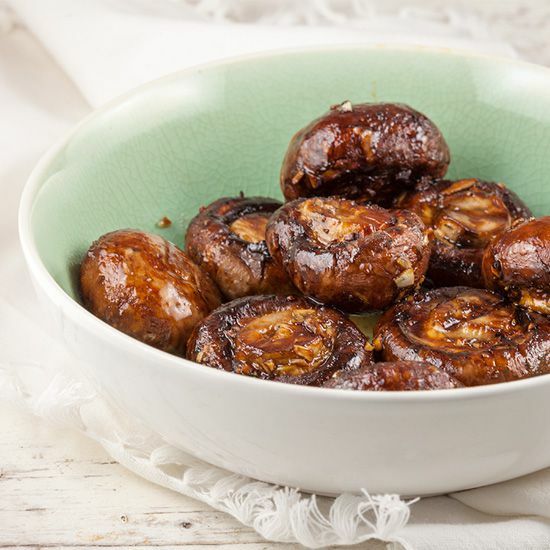 These barbecued garlic chestnut mushrooms are a delicious side dish, or serve them when you're having a vegetarian bbq. Perfection! If you’re using a charcoal barbecue, it’s best to fire it up in advance. PEEL and finely chop the garlic cloves. COMBINE the chopped garlic with a large splash of ketjap manis, sesame oil and pepper and salt to taste. 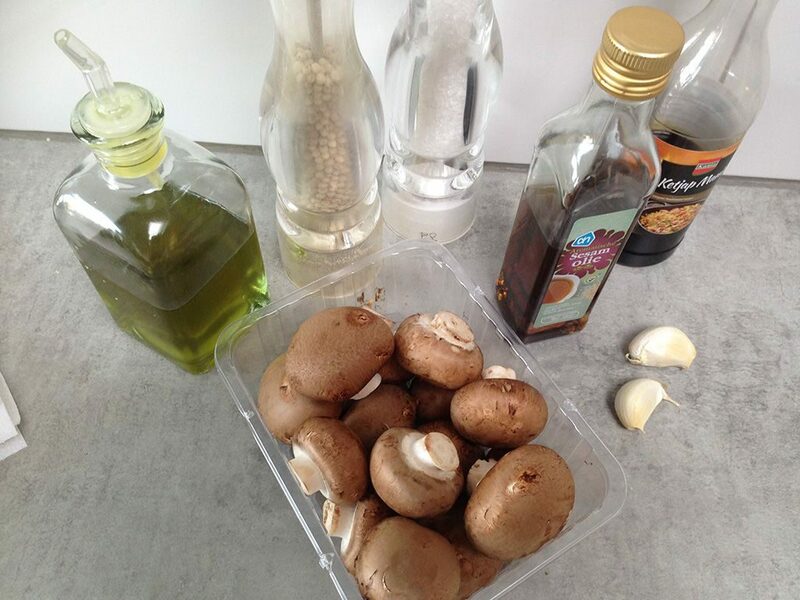 CLEAN the mushrooms using a brush or paper towel and remove the bottom of the mushroom. ADD the mushrooms to the bowl and make sure they’re completely coated. 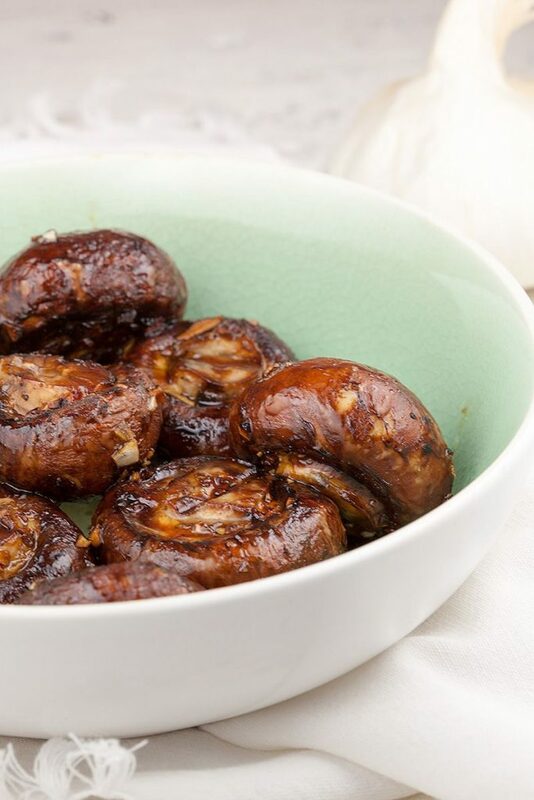 Wait at least half an hour, the longer they’ll marinate, the tastier they will be! 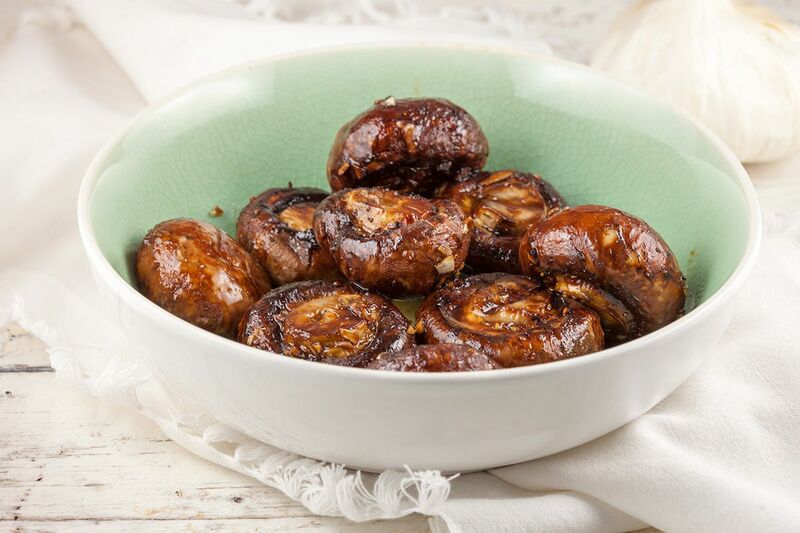 DRIZZLE the marinated mushrooms with a bit of olive oil and GRILL them on the sides of the barbecue. The middle would be too hot and they will probably burn. GRILL them for about 10 minutes and turn them a few times. Enjoy!